In my experience, it is always best to bring a knife and not need it than to need one and not have one at all. Knives can be very helpful. 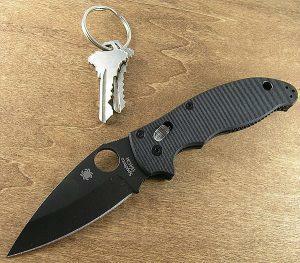 I know that first hand and so I don’t leave my house without brining my Spyderco Manix2 Knife. It’s a small and light one but it is able to do a lot of things. There were times when such thing come in handy when I was to open a box in our office or when I needed to cut some ropes. Indeed, bringing this with me everyday makes me feel like I can just do about everything. You would not want to cause alarm and panic, right? That’s the reason why it is strongly advised that you get a knife that is not lengthy and does not easily catch the attention of the public. The Spyderco Manix2 Knife is quite perfect for this. 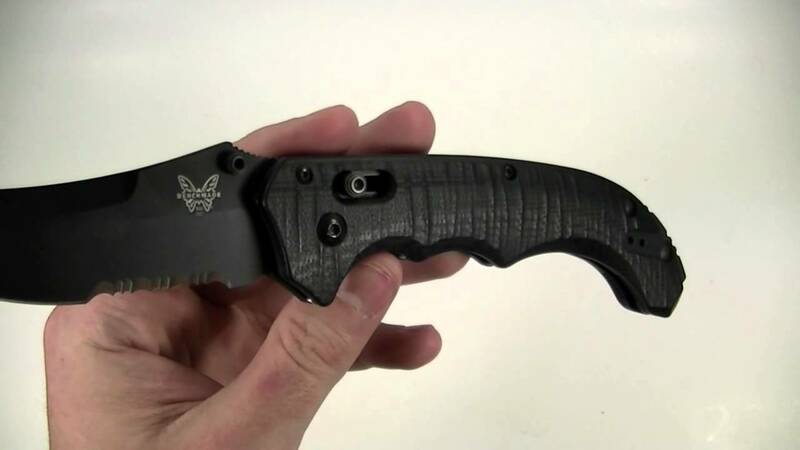 Aside from being a small knife, it is also foldable so it can fit into any pocket of yours with ease. 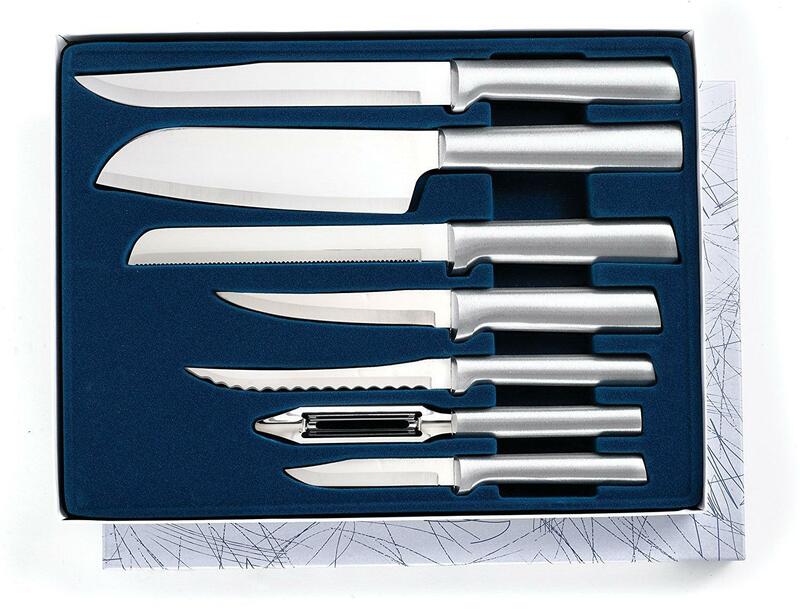 No one would suspect you of bringing a knife while you are out with your friends drinking a bit or with your special someone enjoying a nice dinner. I should know that because I do those things all the time. This is a folding hunting knife which is perfect for outdoor uses although it can also be used indoors. Here are some of the salient features about this product. The blade of the Spyderco Manix2 Knife is made from Crucible 154-CM steel which features extra ordinary strength and durability. 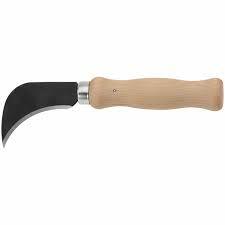 Because of that, despite its small size, this particular knife can be used in cutting ropes and even thin wires. Small pieces of wood can also be cut with this knife. As what I have mentioned a while ago, this knife is incredibly small. Despite that fact, it can still become smaller because it is foldable. 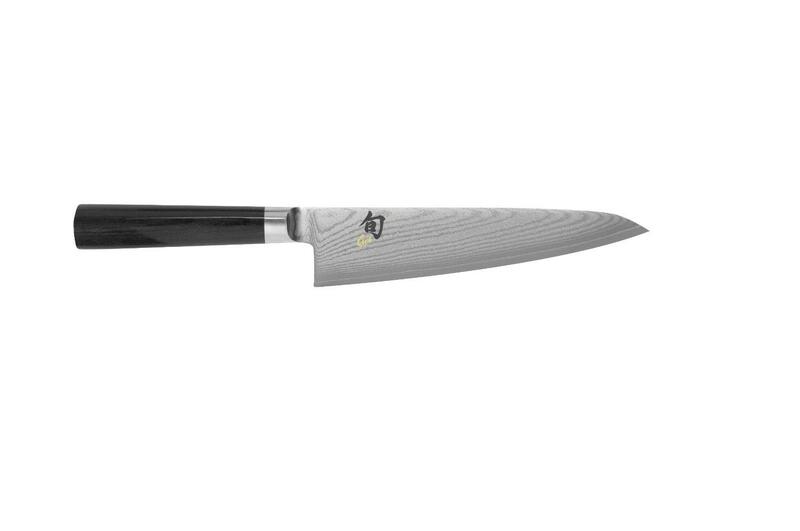 In addition to that, the knife is also light in terms of weight. You will not have trouble carrying and using it. 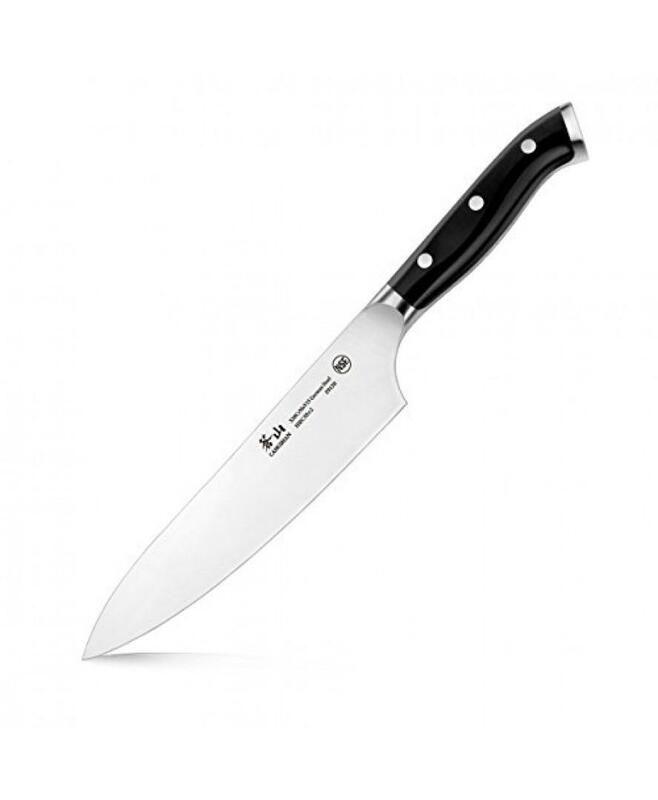 But make no mistake, despite these facts; this is a very reliable knife that won’t let you down. 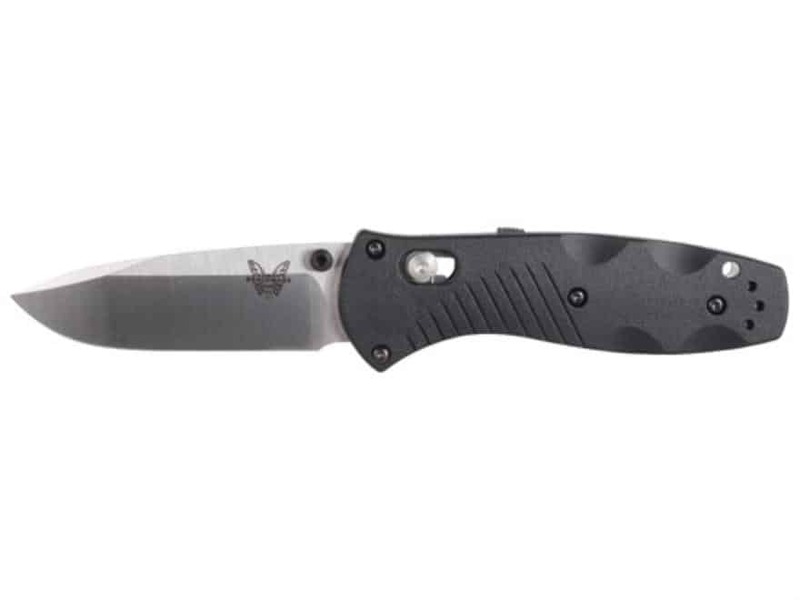 If you will bring this inside your work area such as an office, you can put this knife in your pocket or in your bag. It would seem that you are not carrying anything at all. If you are using this outdoors, the knife comes with a lanyard where you can pass through a string that will enable you to hang the knife in your neck or in your hand. 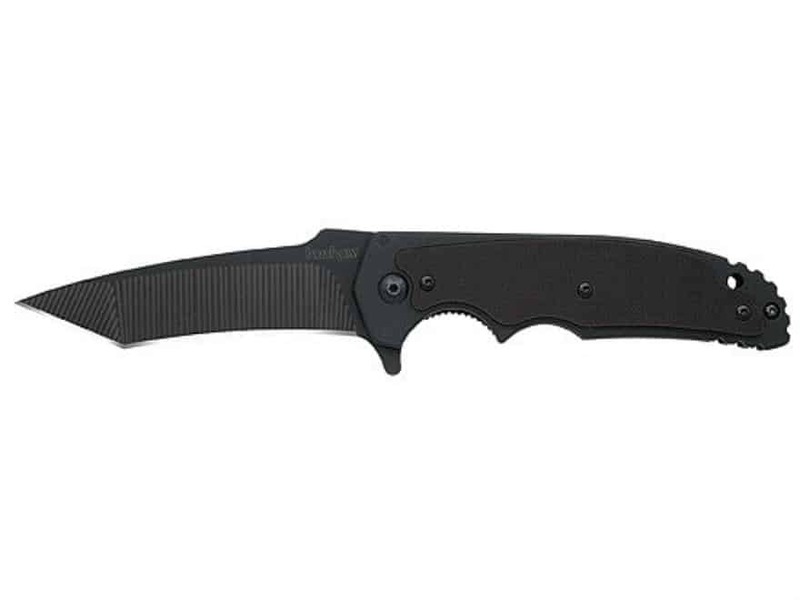 In 82 customer reviews, the Spyderco Manix2 Knife gained an average rating of 4.8 out of 5 stars. Many of the buyers appreciated the fact that it is small in terms of size and yet they can still rely on it in many different ways. They were surprised by the sharpness of the blade and they also appreciated its lock system which assured their safety whenever they are using it. 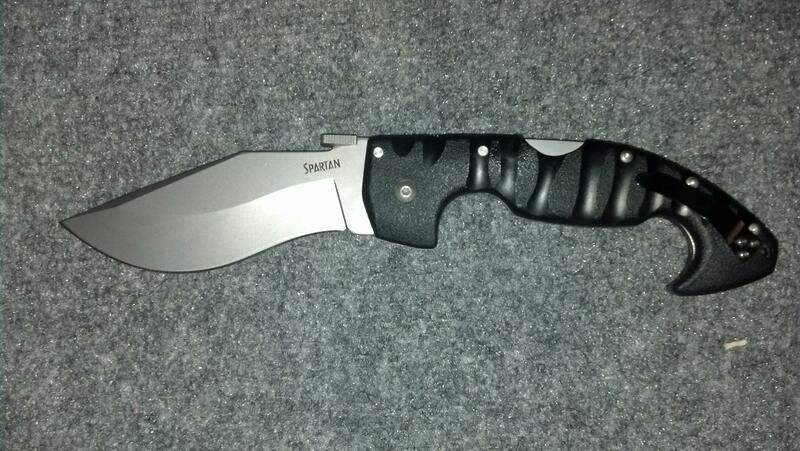 With all the positive things said about this product, I must say that this is a must-have pocket knife. If you are planning to buy one for yourself, you should save your money for the Spyderco Manix2 Knife. It is definitely worth your money and you will not regret such decision.